Why work or volunteer with TERC? UC Davis is a top-ranked research university brimming with innovation and is known for standout academics, sustainability, and Aggie Pride. The Tahoe Environmental Research Center is a field station that has been at the forefront of science research at Lake Tahoe since 1968. Work alongside world-class scientists, researchers, and educators to help sustain one of the most beautiful and unique places on Earth. Our small staff provides personalized attention for improved training experiences in a diverse array of opportunities giving you every reason to love working here. UC Davis TERC staff are proud to deliver high-quality teaching, research, and public service to further TERC’s mission and impact across the nation and throughout the world. 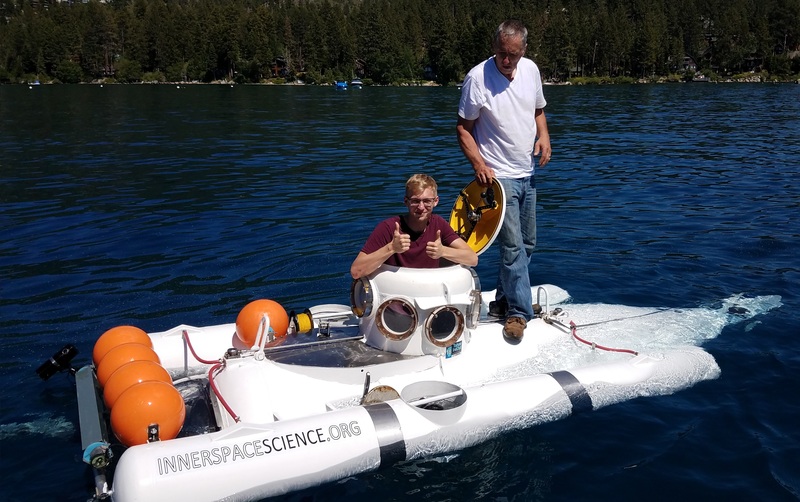 Internships are open to any student from any school to work in the laboratory, in the field and in science education at Lake Tahoe. While more opportunities are available during the summer months, other opportunities can be available throughout the year. Intern applicants are welcome to turn in a completed application this specifies their available time period at any time. 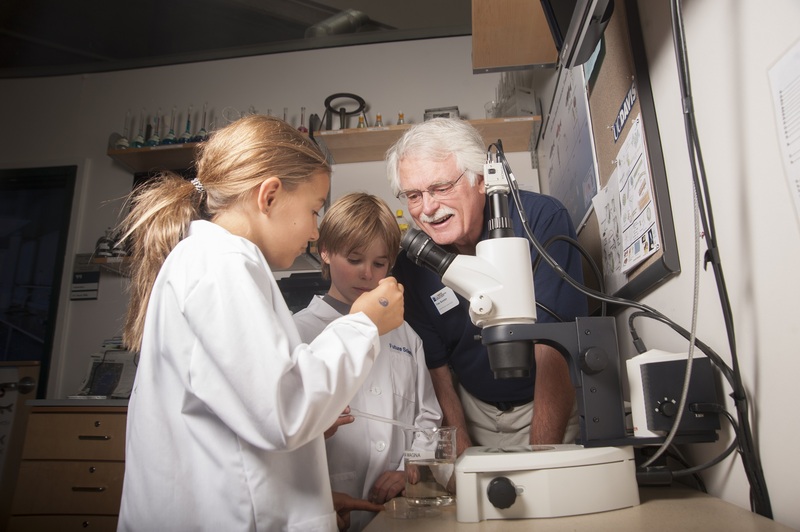 UC Davis TERC coordinates a volunteer docent program to connect the talents of community volunteers to the needs and interests of visitors and students. Join a group of individuals who are helping to provide the best in science education and foster stewardship throughout the Tahoe Basin. Full-time and seasonal residents that value beautiful Lake Tahoe are highly encouraged to volunteer, flexible scheduling is available. Other seasonal volunteer opportunities are available throughout the year. Please contact Alison Toy at antoy@ucdavis.edu for more information about upcoming opportunities. No current job opportunities available.